The Vine is a new church that has launched in Coeur d’Alene, Idaho. We're a group of people excited and committed to doing one thing well – connecting people to Jesus and growing together in his Word. 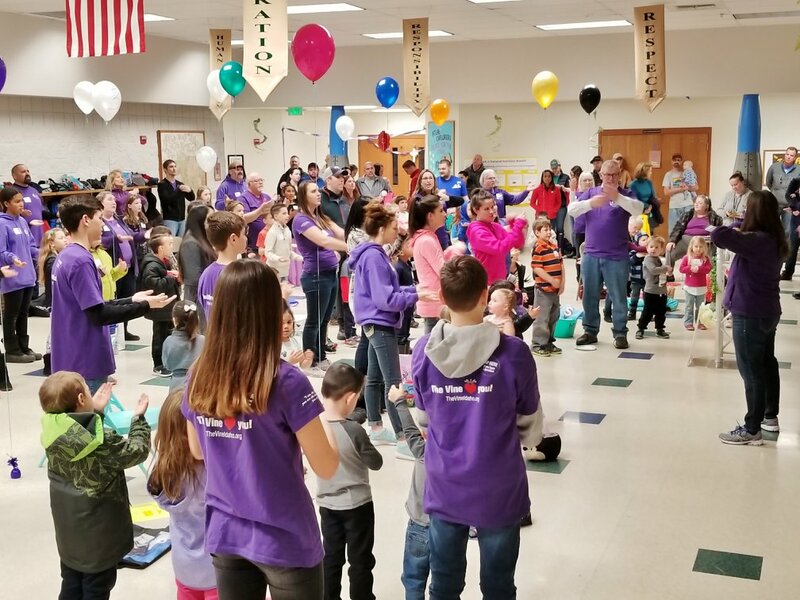 You'll see that in our commitment to outreach and service to the community.. You'll see it as we gather around God's message to us in Jesus Christ. And, finally, you'll see it as we become more rooted in Christ through Grow Groups and solid Bible teaching. But, honestly, we don't want you just to observe it; we want you to believe it, have it, and live it with us! 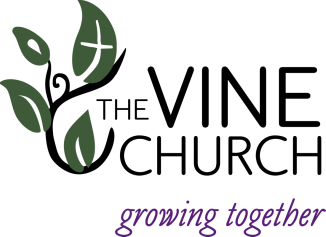 Why did we choose the name “The Vine” for our church? The concept of “The Vine” comes from Jesus’ words in John 15:5, “I am the Vine; you are the branches. If you remain in me and I in you, you will bear much fruit; apart from me, you can do nothing.” What a beautiful picture of the church! We want to be a church that connects people (the branches) to Christ (the Vine), and then keep them connected to Christ so that they grow and bear much fruit in their lives. 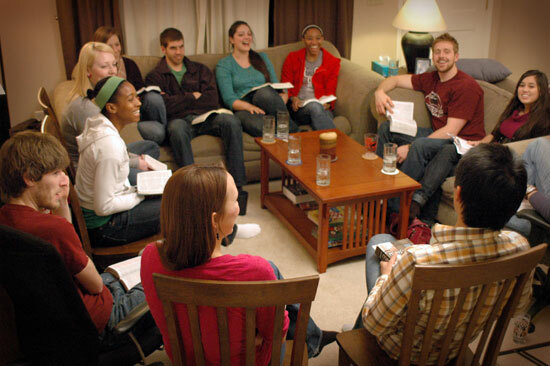 We are meeting for Bible study, prayer, and encouragement on Tuesday and Thursday evenings from 6:30-8:00 pm. We would love to have you join us. Nothing right now, but keep checking back for our next exciting event! 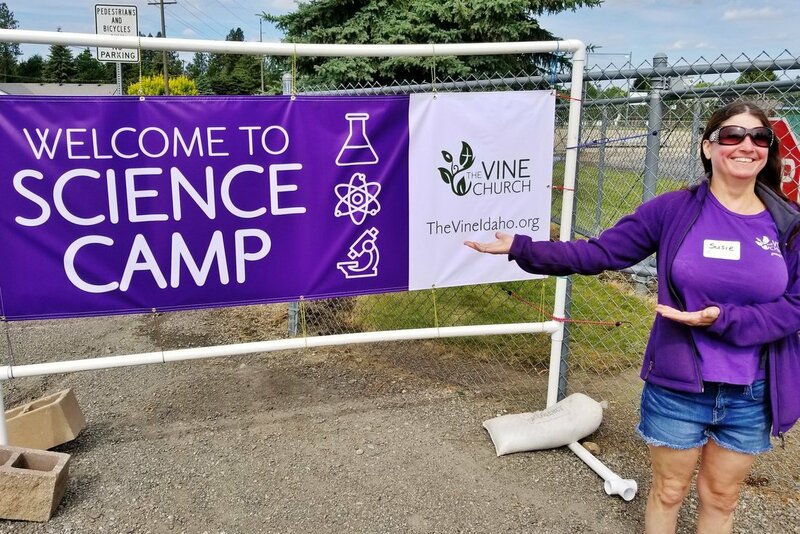 The Vine is a member of the Wisconsin Evangelical Lutheran Synod and a ministry of St. Matthew Lutheran Church in Spokane. If you would like to know more about what it means to believe in Jesus you can visit WhatAboutJesus.com.